Hostel Suites Florida is located in the hearth of Downtown, over Florida street, the most tourist pedestrian street of the city; simply…best location of Buenos Aires. 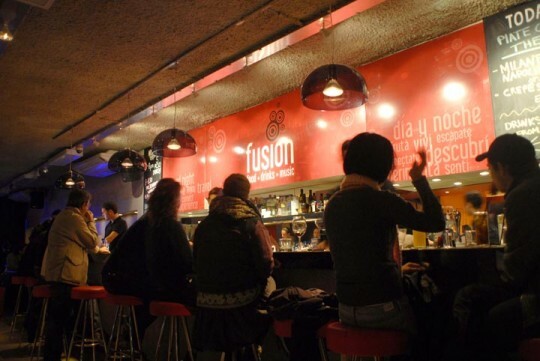 Just a few meters from the famous Corrientes Avenue and just blocks away from the Avenida 9 de Julio and the famous “Obelisco” . 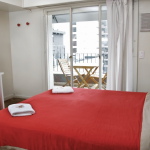 Hostel Suites Florida, combines hotel quality service with friendly hostel atmosphere to give you the most pleasant and enjoyable stay in Buenos Aires. All rooms have private bathroom, heating and air conditioning. Huge public areas with computers at your disposal and free Wi-Fi, both in the lobby and rooms. Also Hostel Suites Florida organizes a variety of daily activities, so you can know and enjoy Buenos Aires and it´s culture. City tours, shows and tango lessons and the best soccer match. 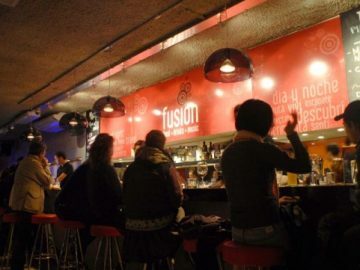 Fusion Bar & Resto, down at the hostel basement, is one of the most famous bars in downtown, is the ideal place to make “porteños” friends, and discover the Buenos Aires amazing nightlife. 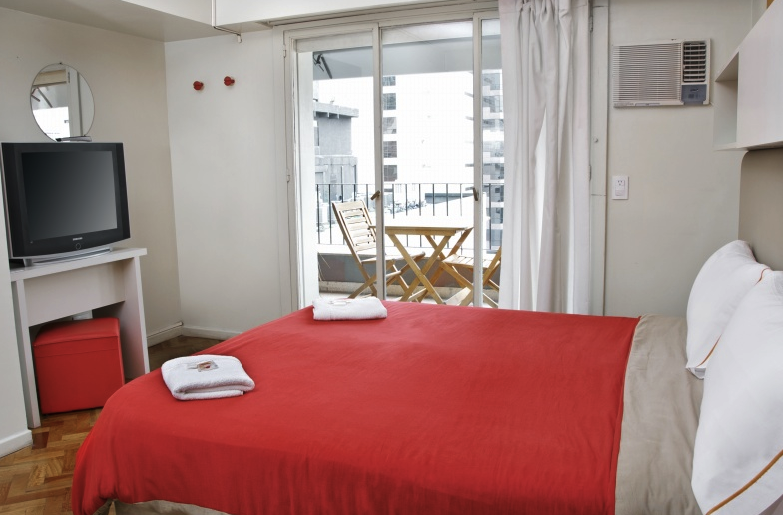 Hostel Suites Florida, combines hotel quality service with friendly hostel atmosphere to give you the most pleasant and enjoyable stay in Buenos Aires.